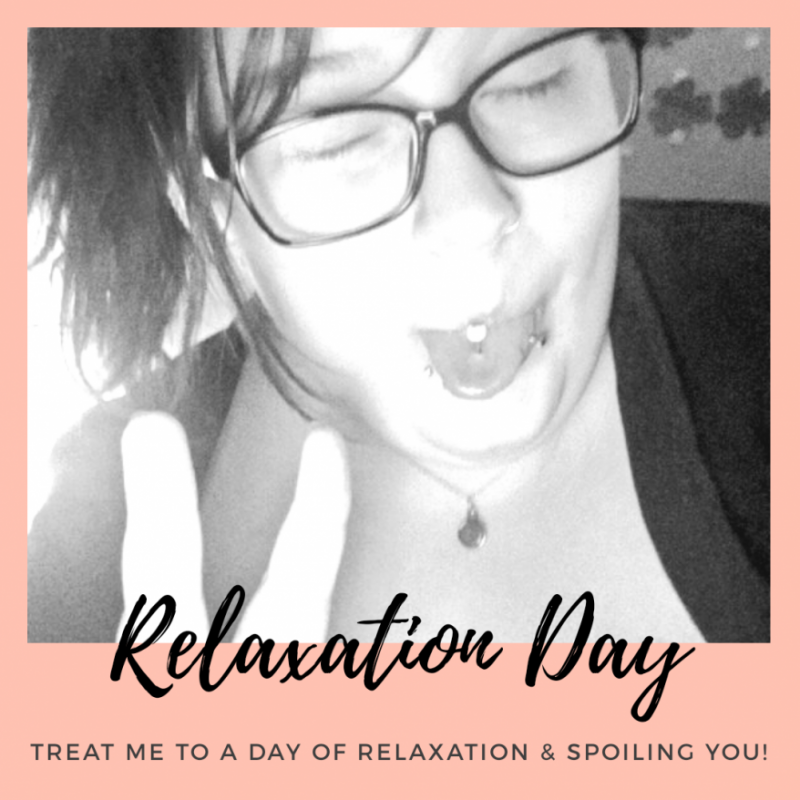 Treat me to a day of guilt-free relaxation and lazy time and get spoiled by me ALL DAY in return! Photo requests, clip requests, dirty chat, you name it -- this day is OURS! Not to mention, putting a HUGE smile on my face.